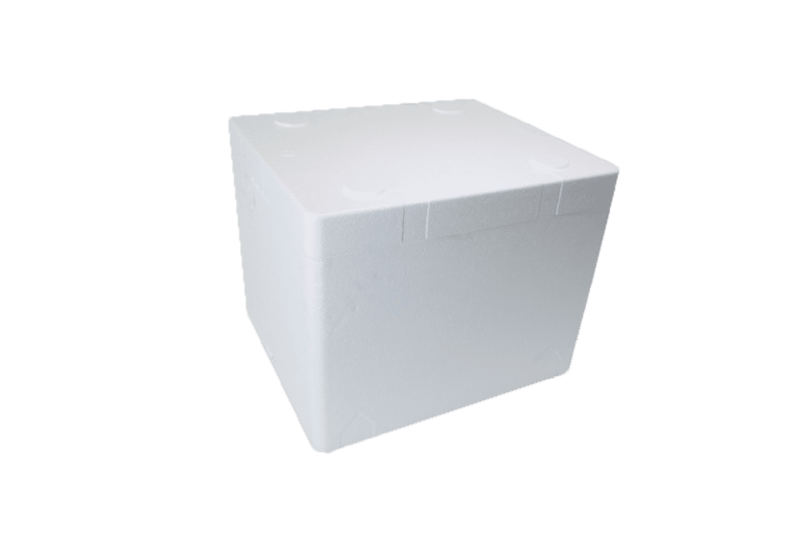 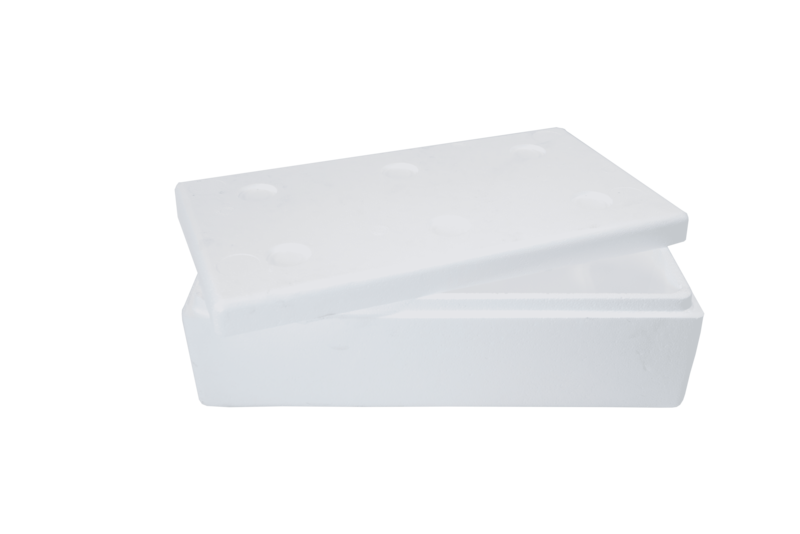 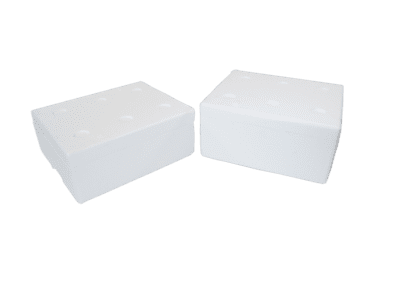 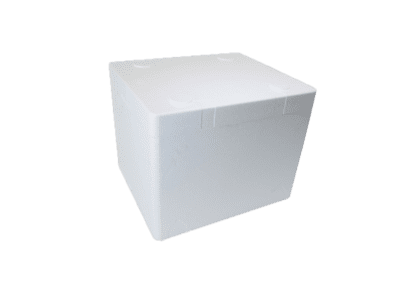 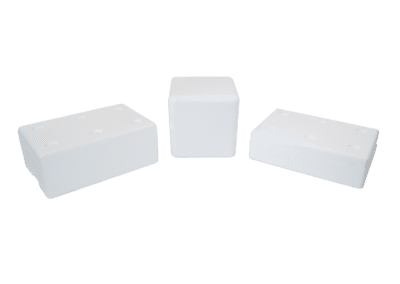 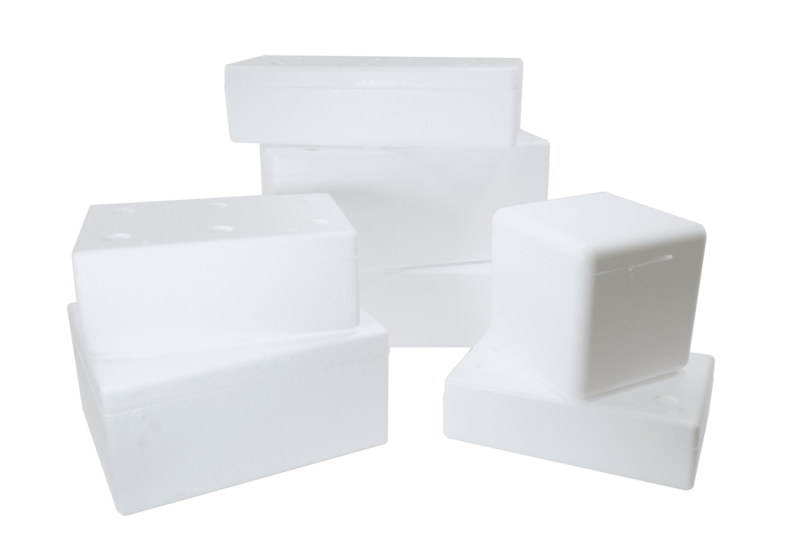 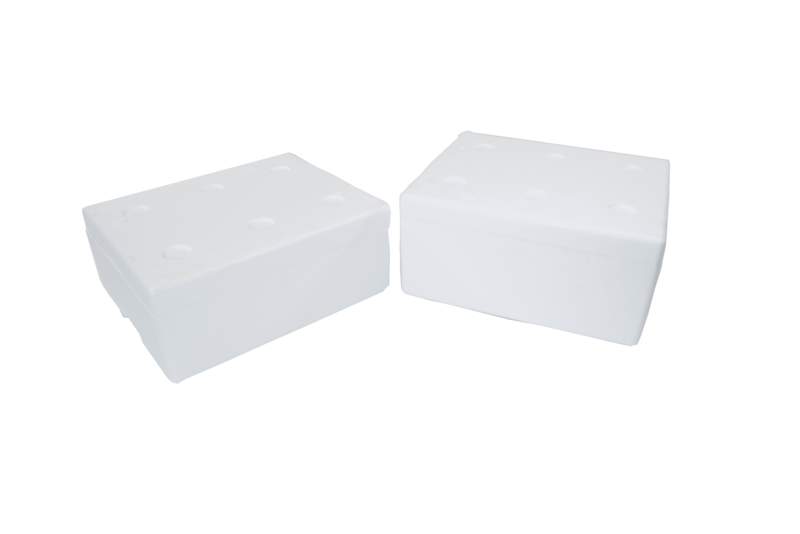 Expanded Polystyrene (EPS) foam is an extremely versatile material that is well suited to numerous applications. 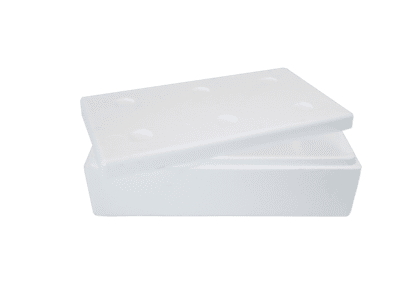 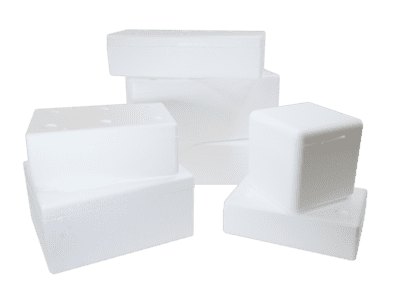 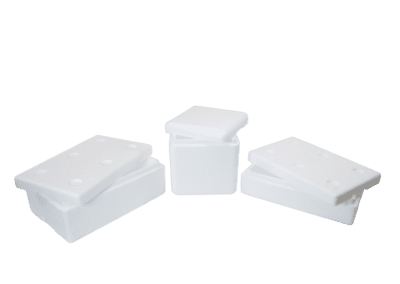 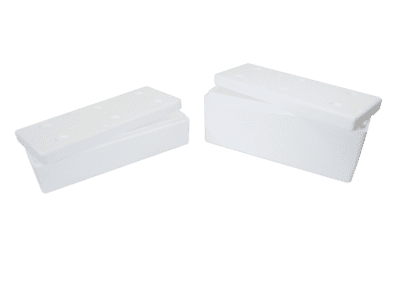 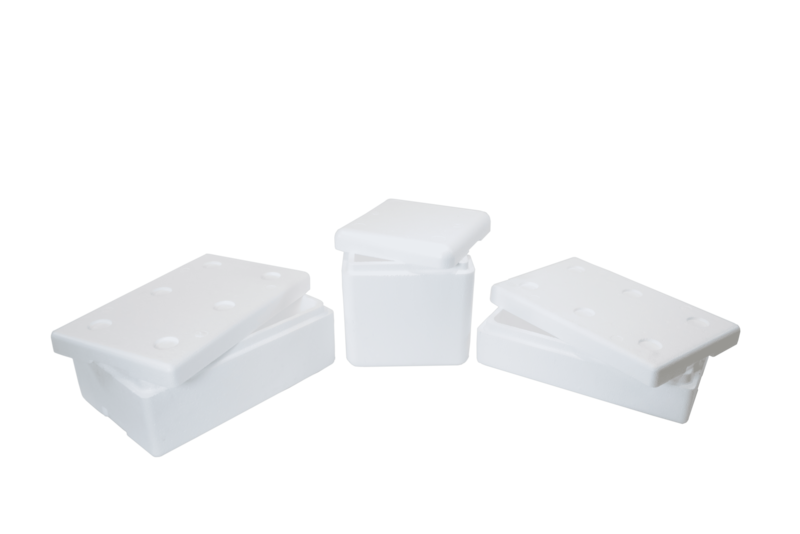 EPS is lightweight yet strong, and has a high insulating value; it maintains tight tolerances and can be molded in intricate and unusual shapes and surfaces – all making it perfect for packaging, components, and building and specialty products. 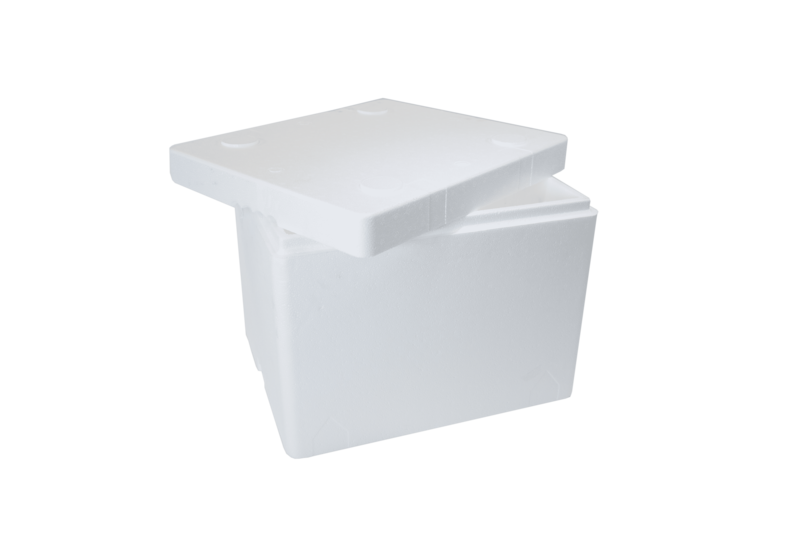 We stock an extensive array of items for immediate packaging, handling and shipping requirements.